The holiday season is officially upon us and The Seminole Club of NYC would like to cordially invite you to our annual NYC Holiday Spear-It Soiree on Friday, December 7th at Park Avenue Tavern from 6-9pm. Appetizers will be served. Join us to celebrate the holidays! 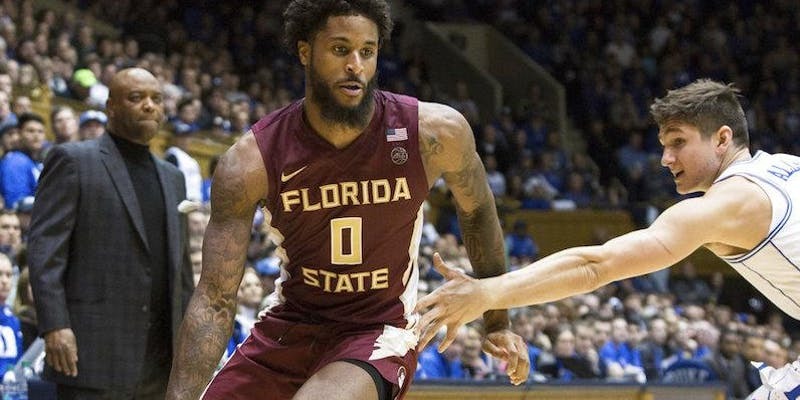 FSU Basketball is playing in the NYC area, and we have tickets for YOU! It's official, we're a basketball school! Your top 15, Elite 8 basketball team is playing minutes away from NYC at the Never Forget Tribute Classic, on Saturday, December 8th at 6:30pm! Come join us at the Prudential Center in Newark as we cheer on our Noles! Game time is at 6:30pm, but your near-courtside ticket will give you access to the 4:00pm game between Clemson and Mississippi State as well! You also get to join us for a group Nole York City photo on the court after the game! Keep an eye out for other game-day activities! To purchase the $50 ticket, click here. Limited tickets are available. If you don't get in on these tickets, please email us at general@nycnoles.com to be put on the waitlist. 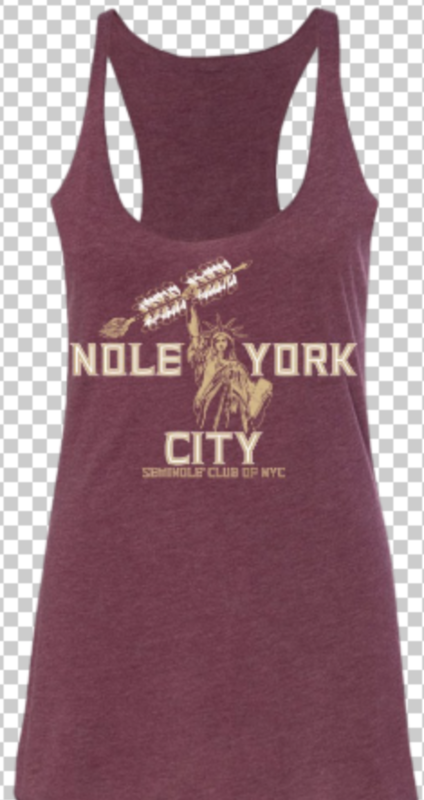 Get them before FSU cracks the top 10! Seating will be first come first served. Interested in volunteering for game watch parties? 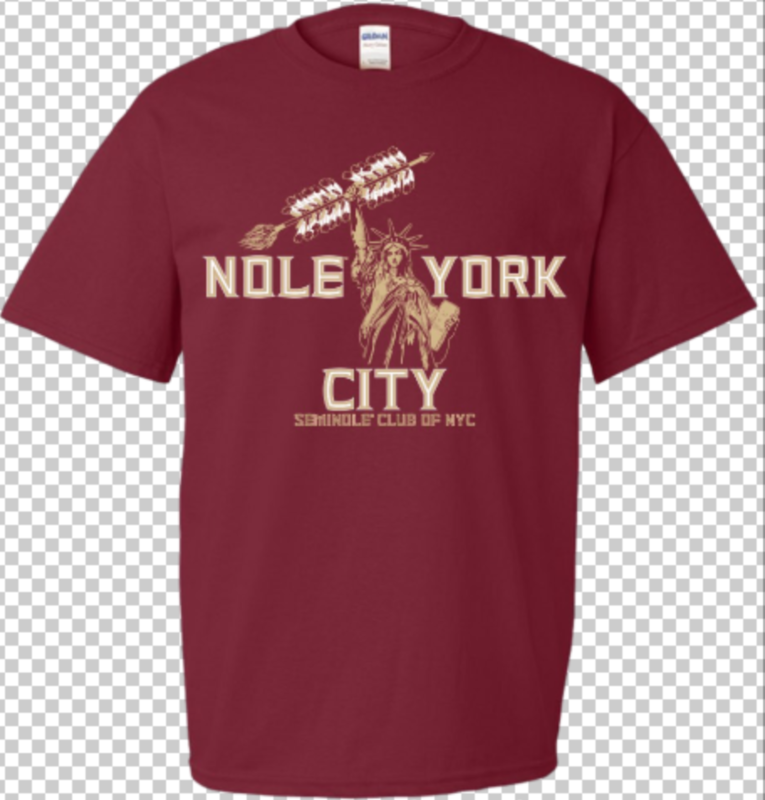 Are you looking to get more involved in the Seminole Club of New York City? Come volunteer with us! We're looking for volunteers to help us raise money during football season through t-shirt sales and Alumni memberships. 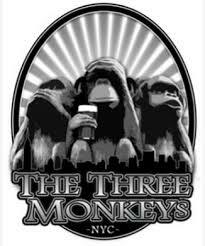 Volunteers work for the first half of football games and will receive a t-shirt and a bar tab at either Ainsworth East Village or The Three Monkeys during games. It's a great way to support your alma mater, make friends at game-watch parties, meet club officers, and get free food and drink!